Our agency has been serving individuals and families in the Warwick, North Kingstown, Providence and surrounding areas for the last 14 years for car and homeowners insurance. 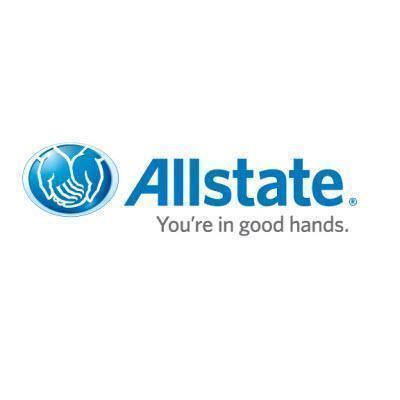 We provide outstanding customer service and our focus is to provide the right coverage at the right price. 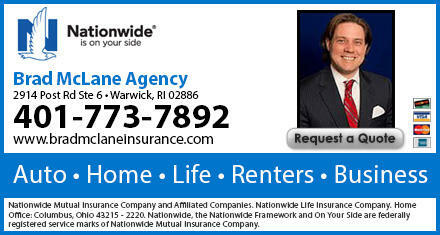 Let us your local Warwick Nationwide agent help you find the right car insurance coverage for you and your family. We offer a full array of products for RI residents which include: car insurance, home insurance, business insurance and life insurance. Call us today at 410-773-7892 for information or a free quote! 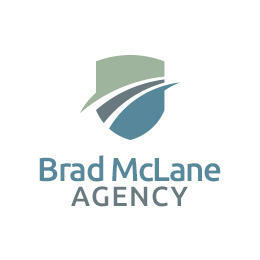 2914 Post Rd, Warwick, RI 02886 Nationwide Insurance: B Mclane Insurance Agency Inc.